County Police are currently searching for 35-year-old Amanda Grusenmeyer missing from her residence in the 600 block of Ilse Drive in Todd Estates. 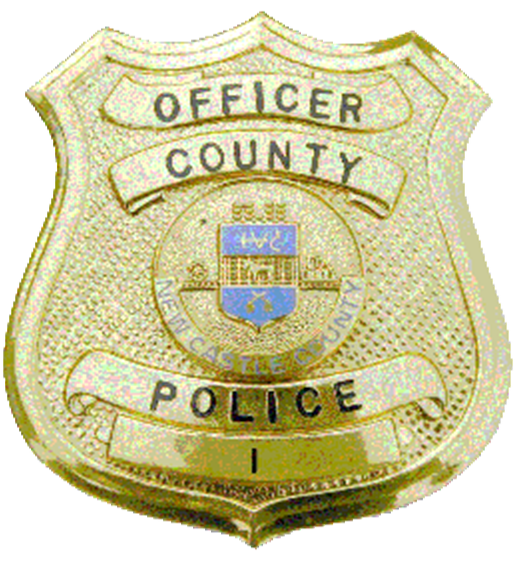 (Newark, Del.- 19713) Today at about 8:30a.m., police responded to the 600 block of Ilse Drive in reference to a missing person. Upon arrival, police made contact with the reporting person who advised that Amanda had left the residence at approximately 8:00a.m. The reporting person advised that Amanda has numerous health issues and does not have her medication, which causes a concern for her welfare. Police searched for Amanda, but were unable to locate her. Amanda is described as a white female, 5’06” tall, weighing 180 pounds. She was last seen wearing a white t-shirt and blue jeans. She may be headed to The City of Wilmington by DART bus. Anyone with information pertaining to the whereabouts of Amanda Grusenmeyer is asked to call the New Castle County Police Department at (302) 573-2800. Citizens can visit our website at www.NCCPD.com and follow the link “Crime Tips and Alerts. Tipsters may also call Crime Stoppers at (800) TIP-3333 or visit us on Facebook at New Castle County Police Department. Citizens who currently have the smartphone application are encouraged to use the “submit tip” tab to submit tips. Select a topic by using the “drop down” and complete the tip by “clicking” submit. The New Castle County Police Smartphone Application is free to download and available for all iPhone and Android smartphones.